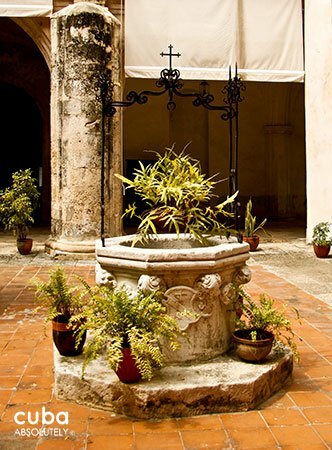 Initiated in its present form in 1716, this religious edifice was the most important symbol of the presence of the Franciscan order in Havana. 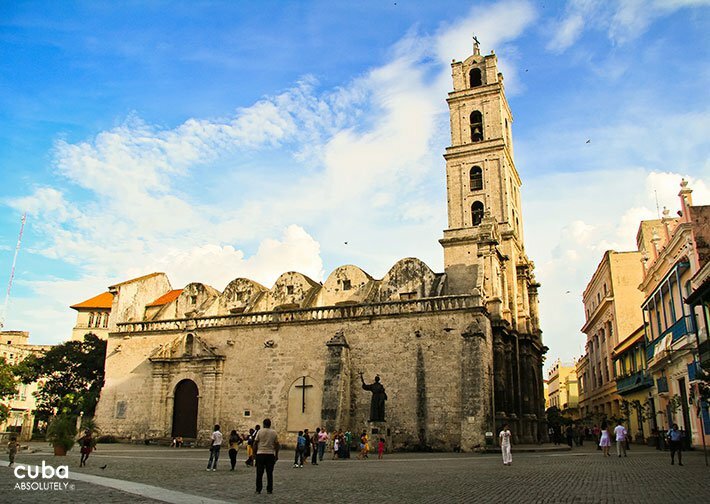 It is a remake of an original, far simpler church completed by the Franciscans in 1591 but which was seriously damaged by storms in 1680 and 1692, and by a hurricane that toppled its tower in 1694.
while its 42 meter-high tower was then the tallest in Havana and the second tallest in Cuba after Trinidad’s Iznaga Tower. 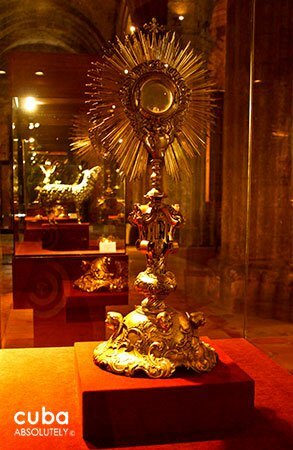 It is crowned by a statue of St. Francis of Assisi, whose head was lopped off by a hurricane in 1846. 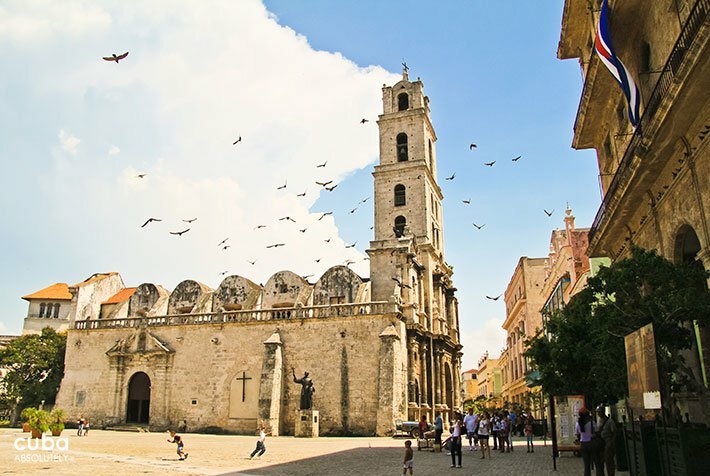 Named by the Pope as a basilica, the church was completed in 1739, extended to the south to a Fransican convent, and was considered Havana’s premier house of worship. 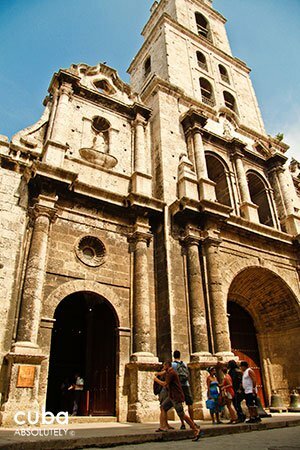 In 1762, during the year of the British control over Havana, the basilica was used for Anglican services. 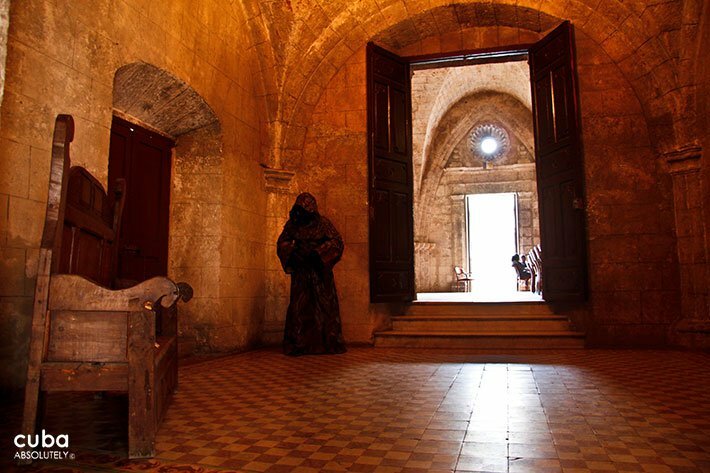 Thereafter it was considered by the Catholic Church to have been desecrated by Protestants and never again served as a house of worship, although the monks continued to occupy the convent. 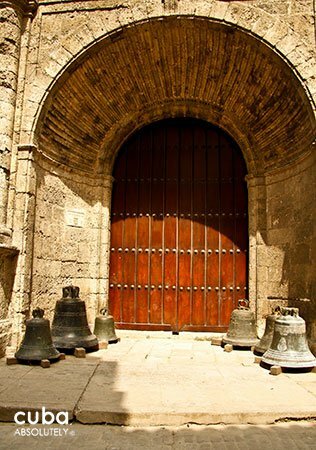 In 1841, when the Order of San Francisco was reinstated, Queen María Cristina of Spain ordered the closure of the building and the transfer of the members of the religious order. 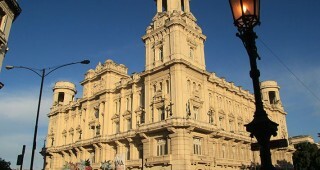 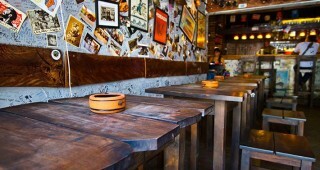 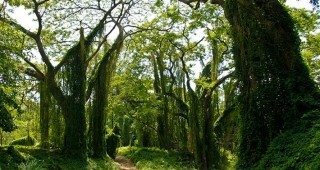 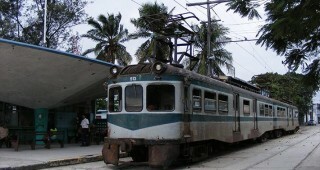 In 1907, the property was purchased by the government and became a warehouse. 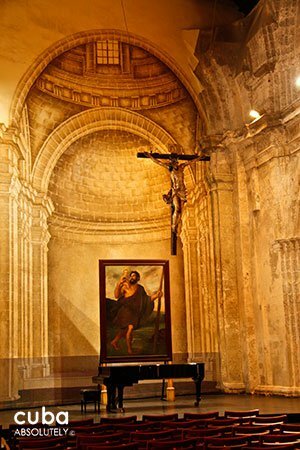 The church marked the starting point for the procession of the Vía Crucis (Stations of the Cross) on Good Friday that led down Calle Amargura and ended at the Iglesia del Santo Cristo, in the Plaza del Cristo. 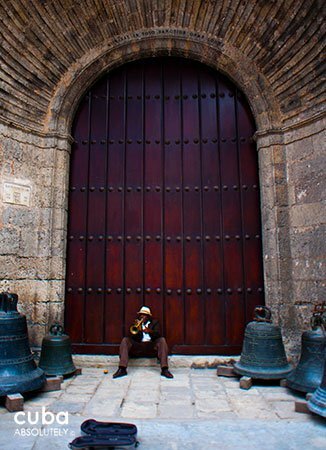 Today the church, with its excellent acoustics, is one of Havana’s finest concert halls, home to the renowned all-female chamber orchestra Camerata Romeu and the venue for a regular series of classical, choral, and contemporary concerts. 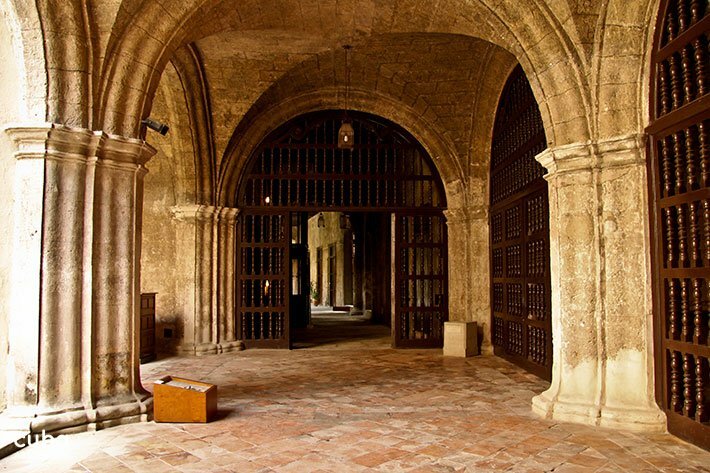 Although no longer is use by monks, the former convent, with its exquisite storeyed cloisters and serene fern-filled courtyards, is off-limits to visitors. 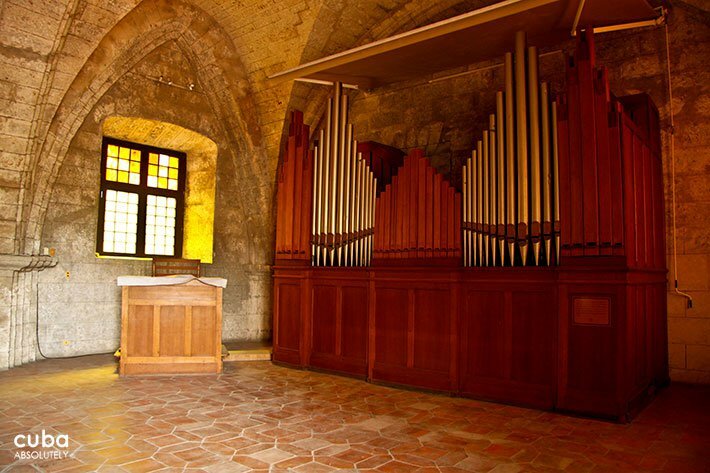 The crypt of the basilica is the final resting place of numerous 17th- and 18th-century aristocrats, some of whose remains can be seen in the floor to the left of the nave. 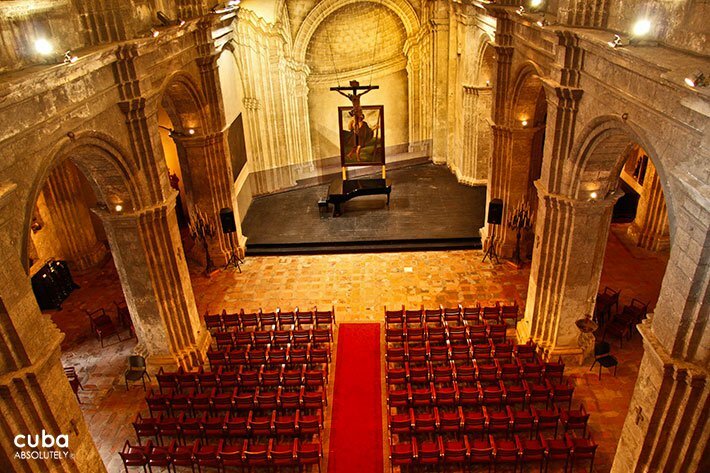 A giant figure of Jesus on the cross hangs over the former altar—today a stage for performers. 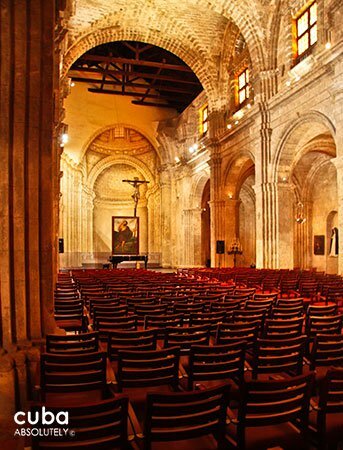 Look closely and you’ll see that the far wall behind the stage, which appears to be an extension of the nave complete with columns and pilasters, is actually a magnificent tromp l’oeil, made more impressive by the fact that the wall itself slants imperceptibly at almost 45 degrees. 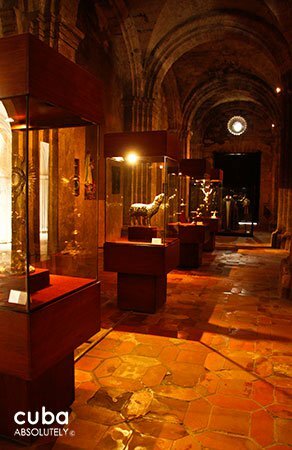 The nave also houses the Museum of Sacred Art, a center for art exhibitions to the south side of the nave, with paintings by José Nicolás de la Escalera and Vicente Escobar, missals with tortoise shell, ivory and hammered silver covers, polychrome wooden images and early marriage registries (one for whites and the other for mestizos and blacks). 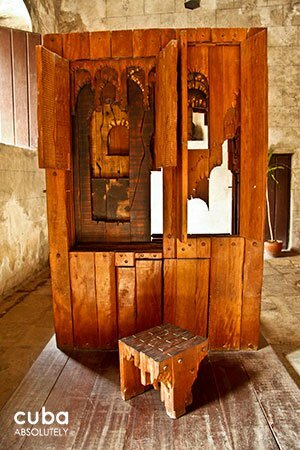 The armchairs and lectern used by Fidel Castro and Pope John Paul II during the latter’s January 1998 visit to the island are also here. 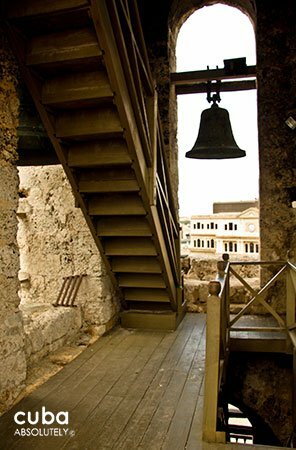 The tower is reached via a rickety wooden staircase; brave it for fine views over the city.